We shop in all the aisles of the toy store. Her purple and pink blocks are mixed right in with the blue and black ones. She wears "boy clothes" and hardly any of her dresses are pink or frilly. 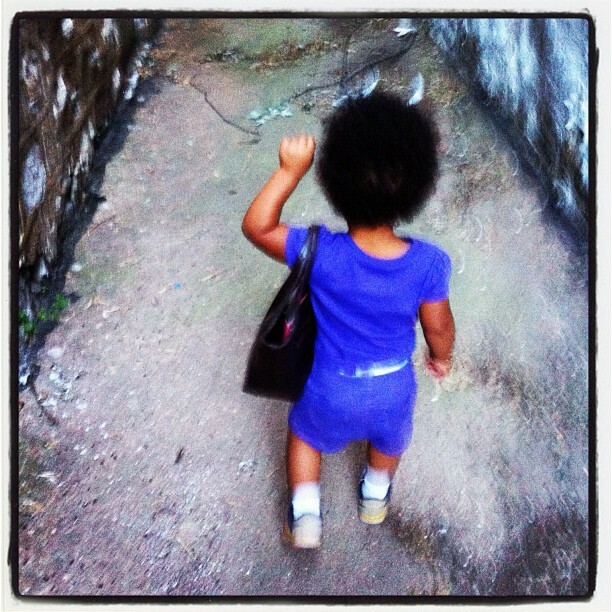 But this child absolutely loves this purse.